That feeling of being connected to people from so long ago is quite profound. 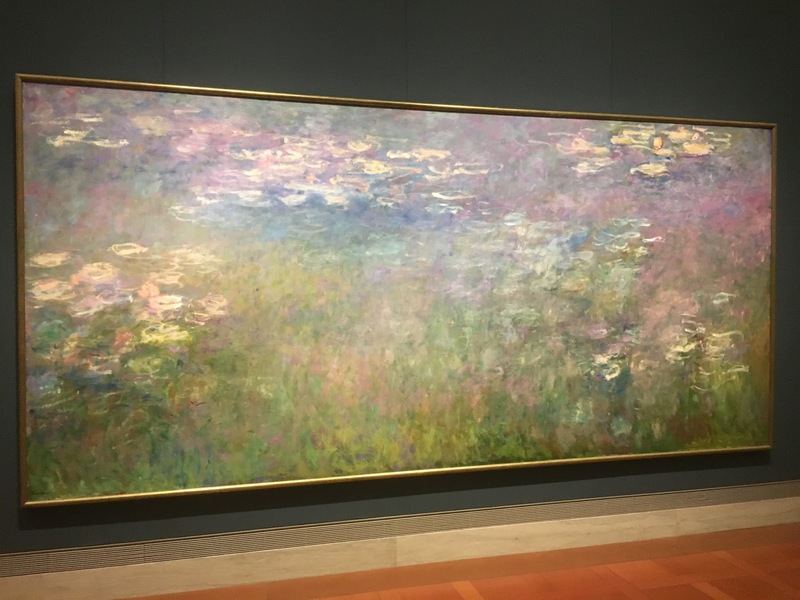 I remember first experiencing it with the Monet painting and since with many other beautiful things - the Pantheon in Rome, the Eiffel Tower in France, paintings by Van Gogh. 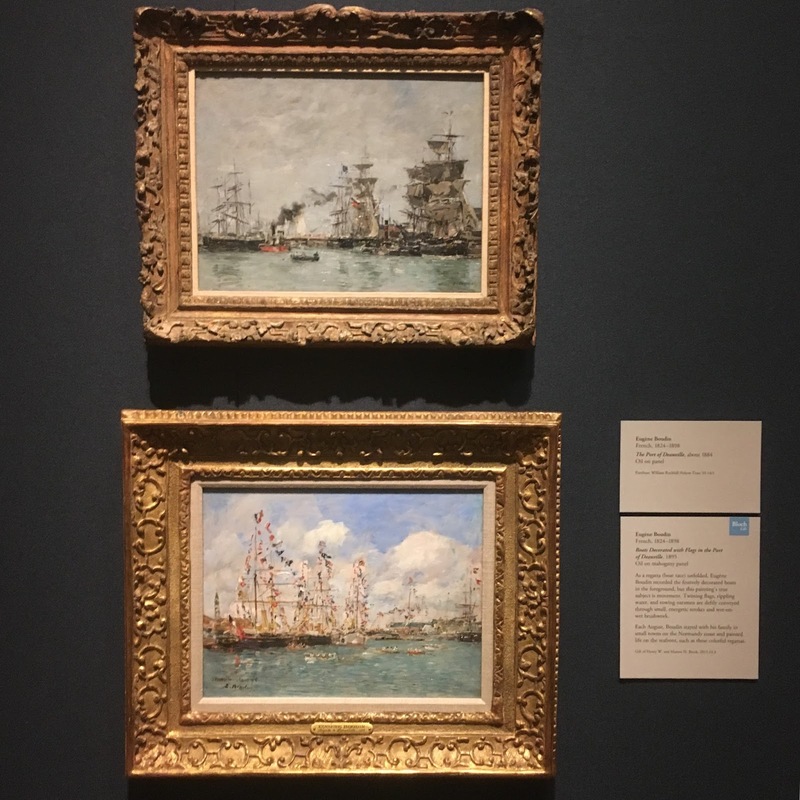 There's something about knowing a building or a painting was produced by real human hands - shaped, touched, viewed, and admired - that gives me chills. 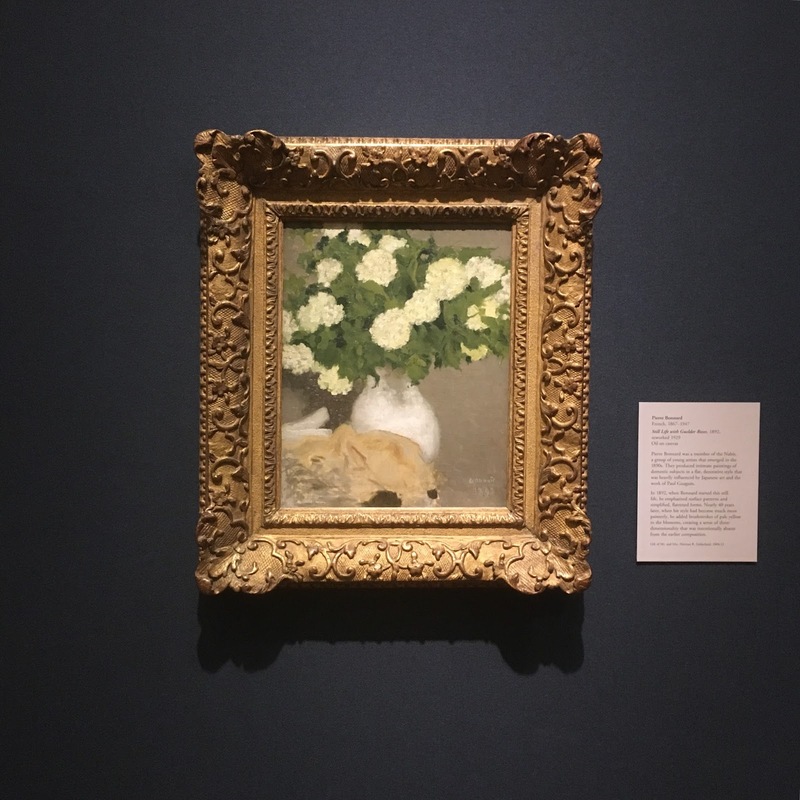 Since Impressionist art had made such an impression on me from a young age (sorry, couldn't resist), I was thrilled to hear The Nelson's collection was expanding. 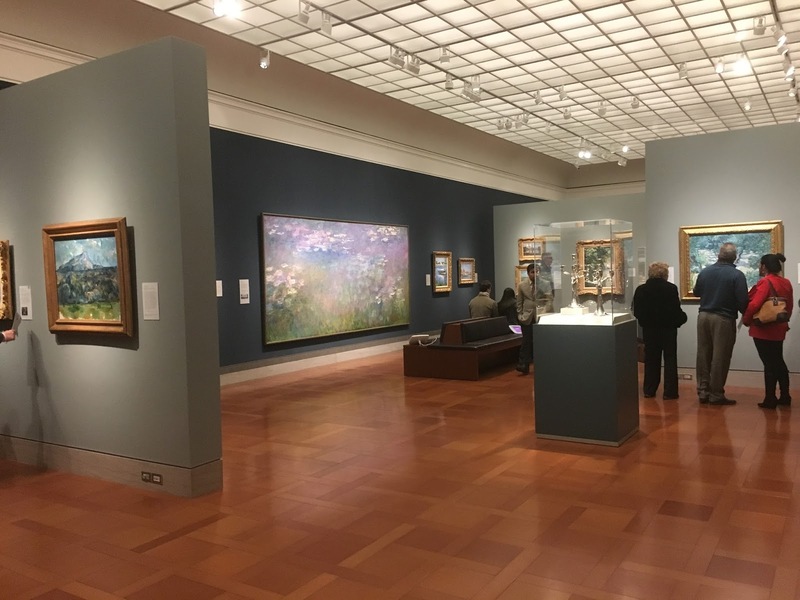 This weekend The Bloch Galleries opened and they're nothing short of amazing. 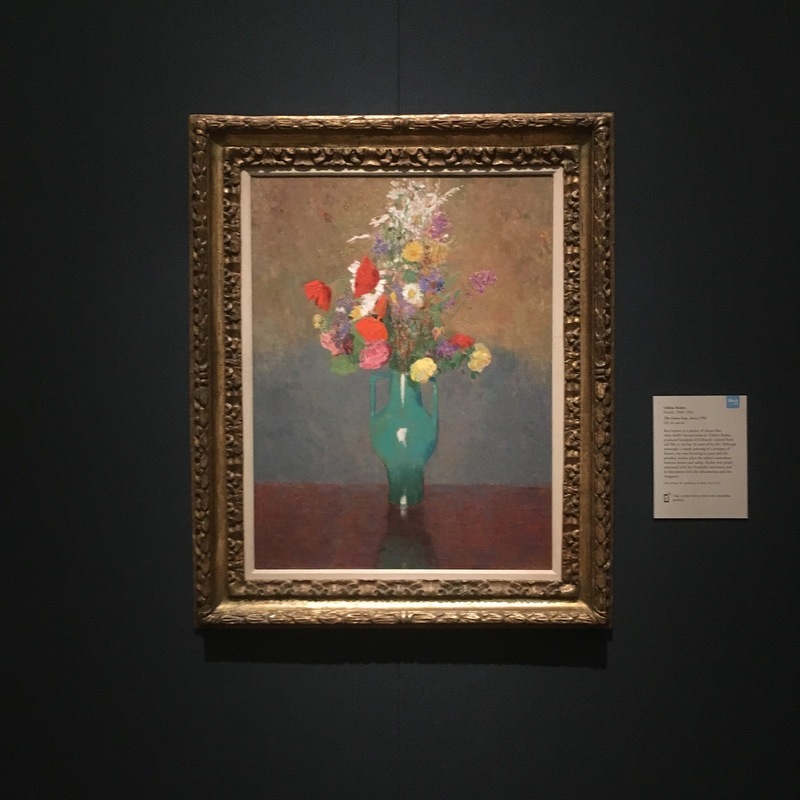 We're so guilty of not taking advantage of the fact that we have a world-class art museum practically in our back yard (seriously, it's less than two minutes from our house), but this weekend we went. And I'm so, so glad we did. Henry and Marion Bloch have always been huge contributors to the arts in Kansas City and particularly supportive of The Nelson. 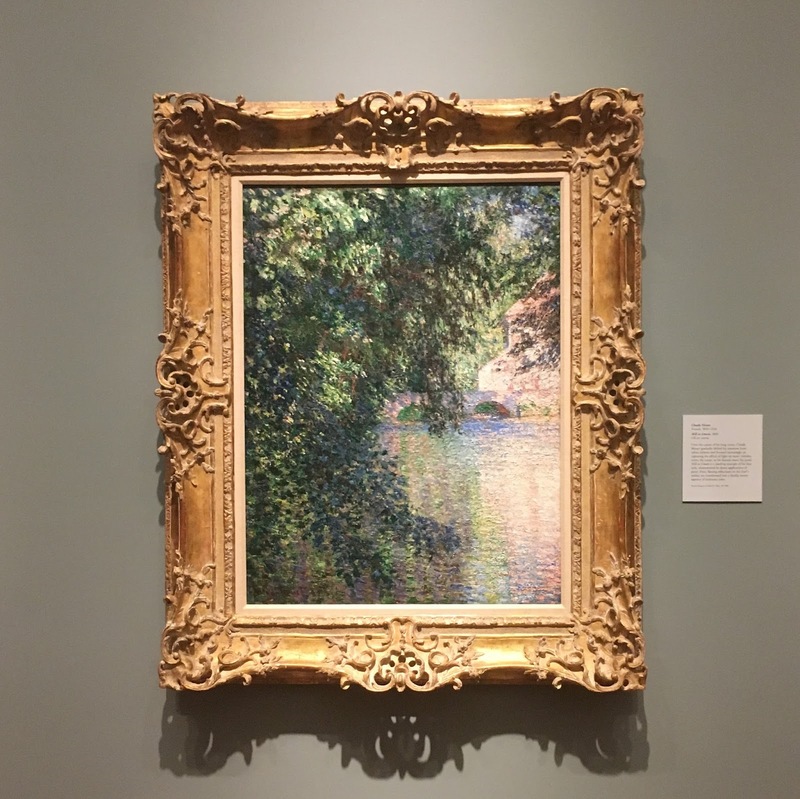 As collectors of Impressionist works, the Blochs decided to bequeath their collection of 29 pieces of Impressionist works of art to The Nelson. However, Henry decided to begin the gifting process early after Marion's death in 2013. 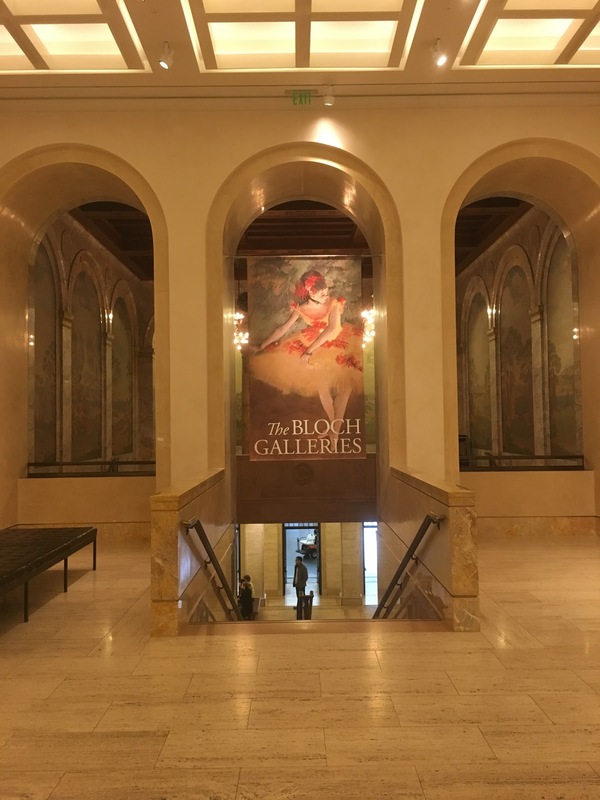 It was then that the idea of The Bloch Galleries was born. 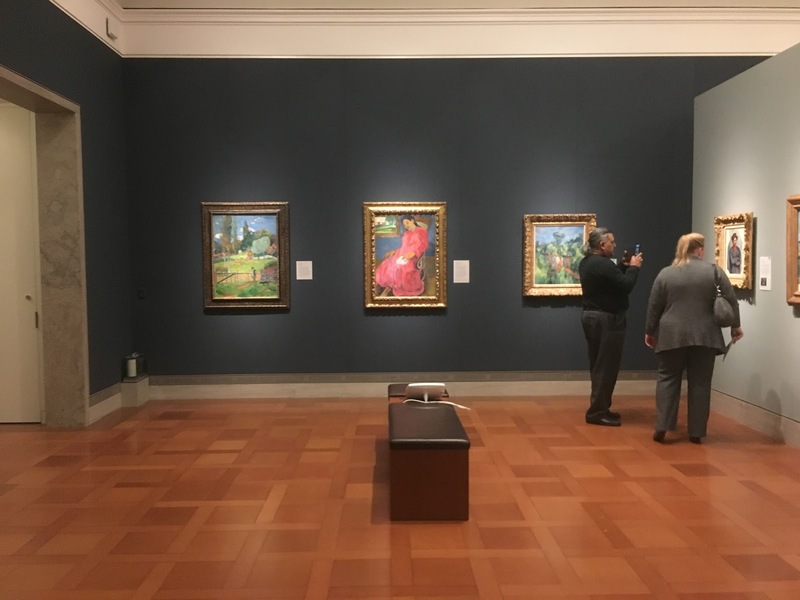 This weekend, March 11 and 12th, The Bloch Galleries opened to the public. 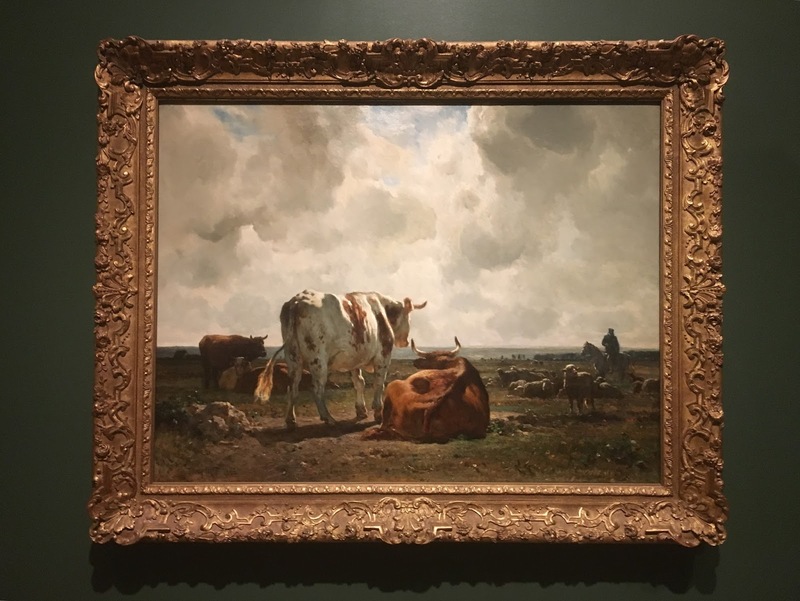 The works included in this exhibit include the 29 donated pieces from the Blochs as well as other beautiful Impressionist and European art already featured at The Nelson. The layout is open, thoughtfully put together, and beautifully grouped. 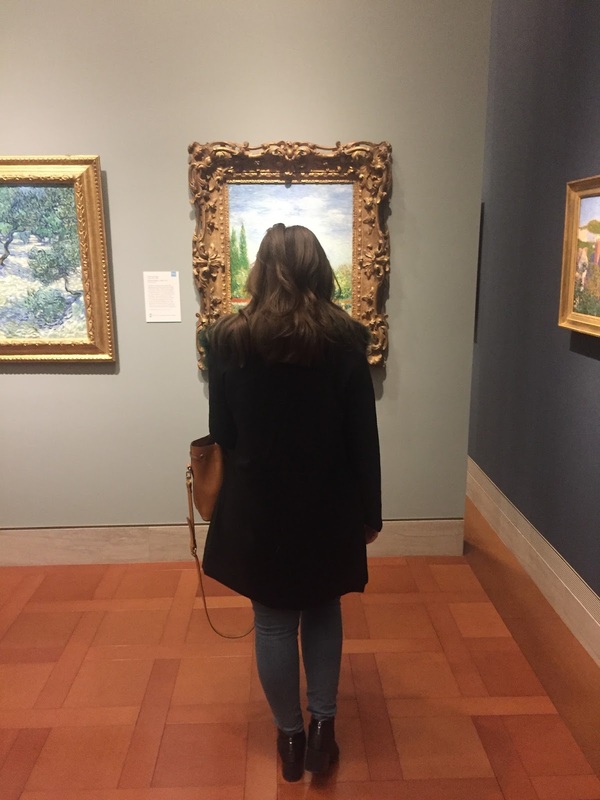 You may find yourself wandering off into another room to investigate a lovely ballerina painted in pastels by Degas or being drawn toward a rich oil painting of a mesmerizing olive grove by Van Gogh. 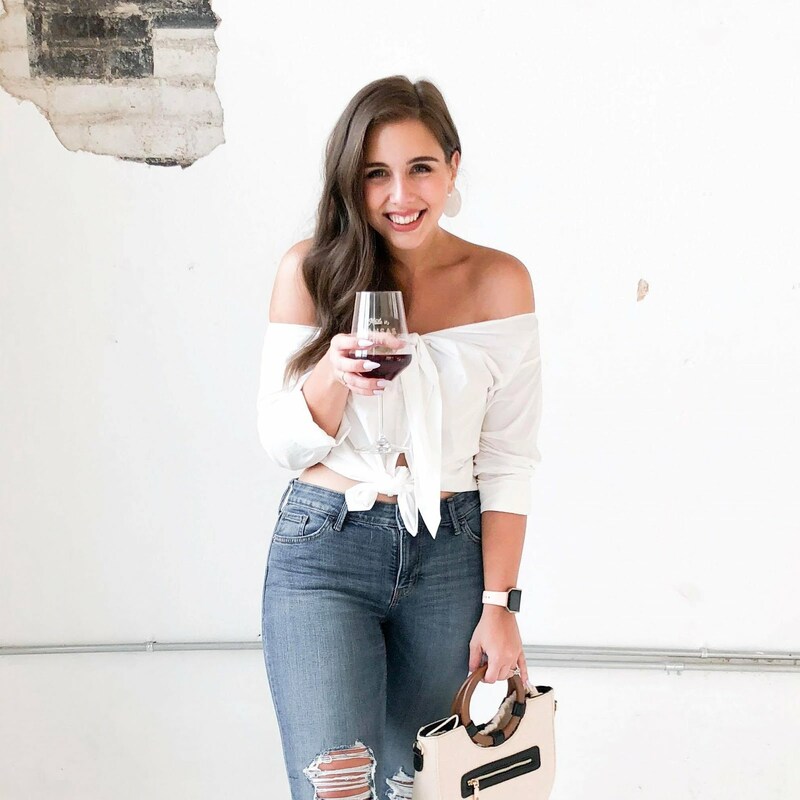 It's easy to get distracted (in a good way). 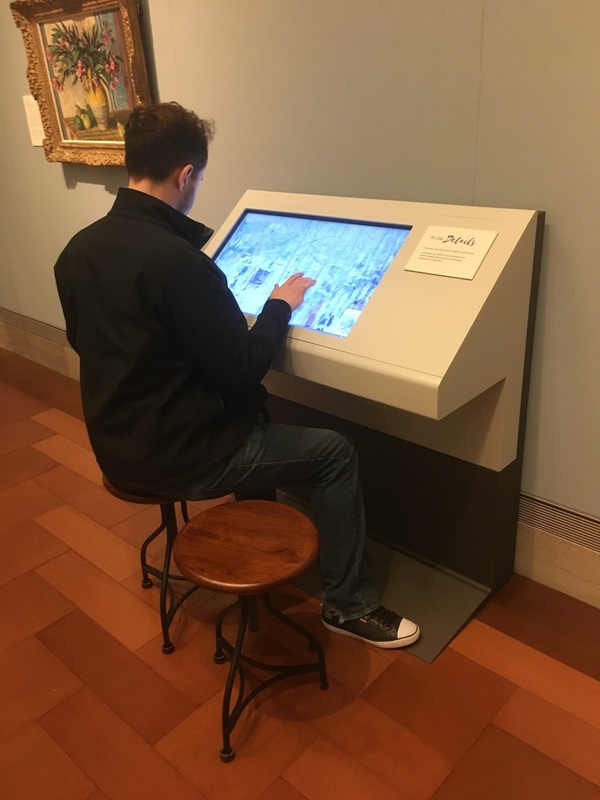 Another awesome aspect of the new gallery is the integrated technology - there are tablets, guided audio tours, and an interactive station where you can examine what a single brushstroke looks like. Below are a few of my favorite pieces I spied today. 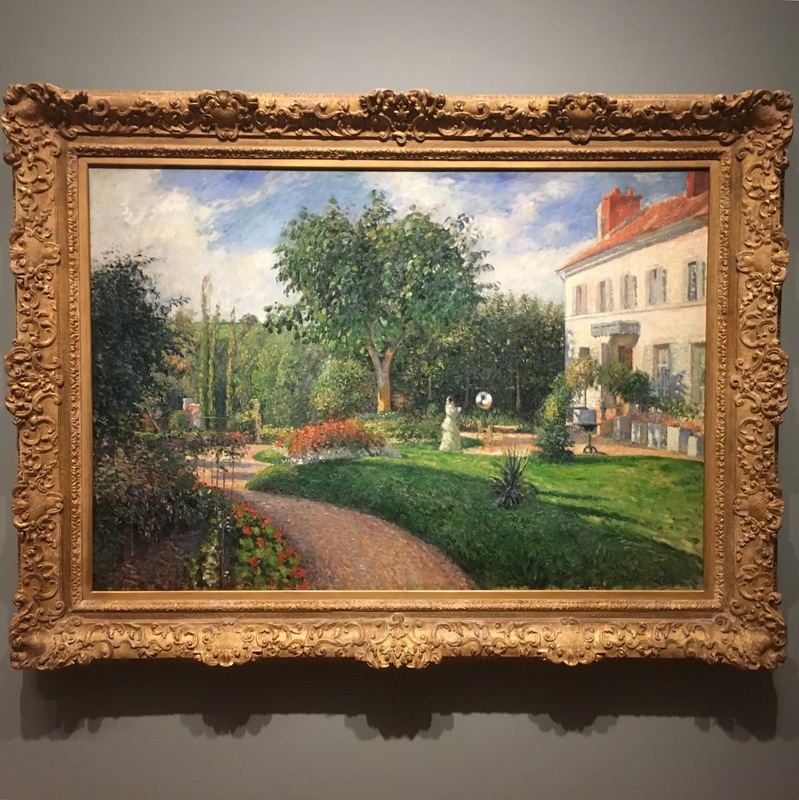 The artists featured in The Bloch Galleries include Pierre Bonnard, Eugene Boudin, Gustave Caillebotte, Paul Cezanne, Edgar Degas, Paul Gauguin, Edouard Manet, Claude Monet, Berthe Morisot, Camille Pissarro, Pierre-Aguste Renoir, Georges Seurat, Paul Signac, Alfred Sisley, and Vincent van Gogh. 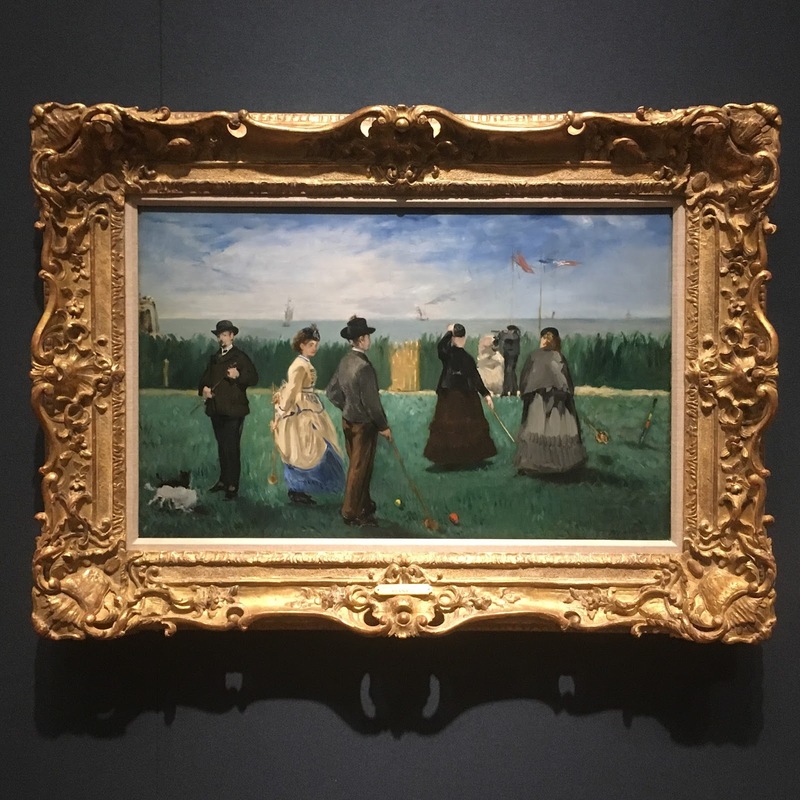 If you're looking for a beautiful way to spend your Sunday and get some complementary French pastries, drop by The Nelson-Atkins and visit the brand new Bloch Galleries. Admission is free but tickets are being used just this weekend so that capacity in the galleries can be moderated. Pick a time that works for you and grab your tickets online for free here! You absolutely don't want to miss out! That is one of my favorites too! They actually have a small matted print in the gift shop too that I bought when we went! I can't wait to get it framed and find a place for it! 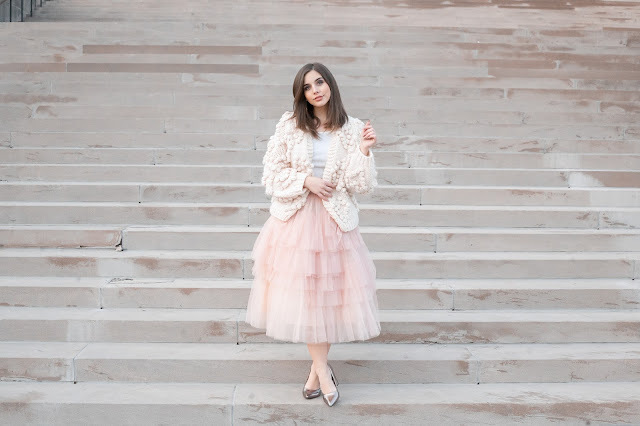 Let me know what you think of the exhibit when you go - I absolutely loved it!